Nuthatch is run by Richard Nield a former dairy and arable farmer with decades of agricultural experience. Established in 1999, based in Cheshire and now operating throughout the UK, we have quickly gained a reputation for reliability and commitment from our customers. 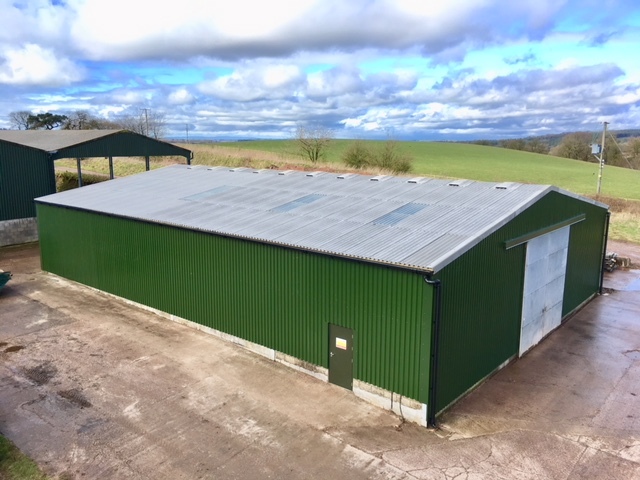 At Nuthatch we offer the bespoke construction of steel framed buildings to suit the Agricultural, Equestrian, Industrial and Commercial industries. 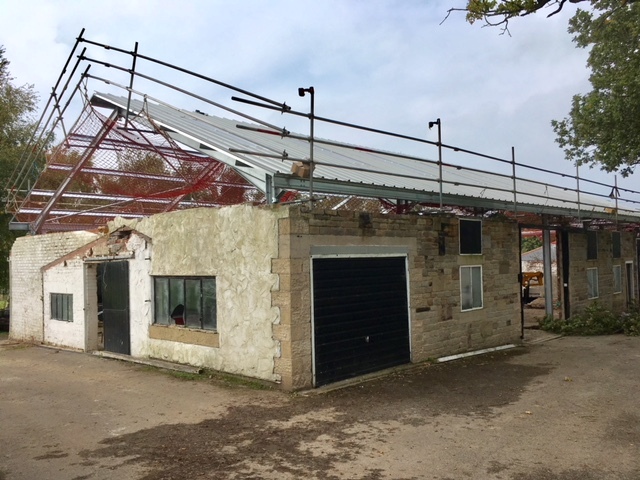 We refurbish and improve existing buildings to suit our clients requirements, whether this means the complete refurbishment of the building or increasing ventilation and light for animal husbandry or adapting buildings for diversification, we are able to tailor our services to suit all individual preferences. We pride ourselves on maintaining the highest standard and quality of workmanship, with health and safety requirements being of utmost importance – safety first. 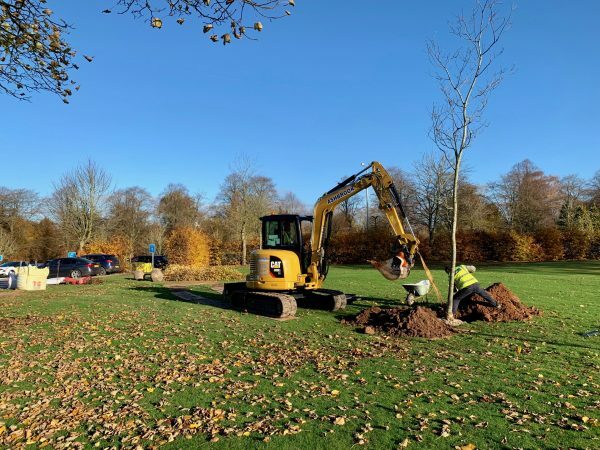 At Nuthatch we provide a wide range of environmental services including newt fencing, invasive weed solutions, tree and hedge planting and wild flower lays to name but a few. We take great pride in working alongside nature and providing our environmental services to our varied clientele. We offer the complete package from to start to finish. Please contact us to discuss to your requirements.